Epic Games released the powerful Unreal Engine 4 for free to developers earlier in 2015, and UE4 just improved even more with the release of 4.8. Unreal Engine 4.8 comes with a slew of tweaks that will undoubtedly aid developers. According to an announcement on the Unreal Engine blog, release 4.8 is the most substantial update yet. Numerous improvements to the Unreal Engine have been implemented, ranging from better rendering to plugins, and virtual reality support. The Motion Blur tool is now more accurate, leading to lifelike visuals. Similarly, Grass Systems is further optimized, meaning better environmental rendering. A major change is the addition of plugins, made available through Allegorithmic. VR headsets are becoming increasingly popular with game developers, and accordingly the UE 4.8 includes support for a slew of VR headsets. Compatible devices include the Oculus Rift, HTC Vive, Steam VR, Project Morpheus, Samsung Gear VR, and Leap Motion. Notably, Vive dev kits shipped earlier this week, so certain lucky developers will have the opportunity to test out their new toys with the latest release of Epic’s Unreal Engine. The full release notes are available for perusal here. 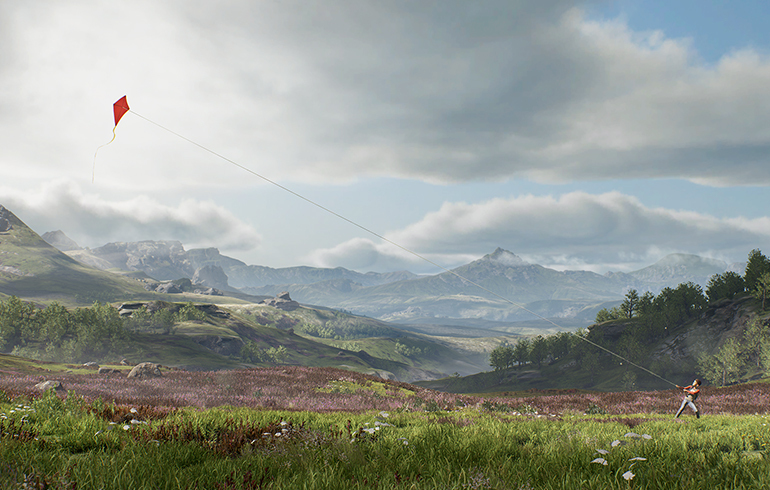 You can download the Unreal Engine absolutely free. Snag your copy from the UE website, and check out version 4.8.